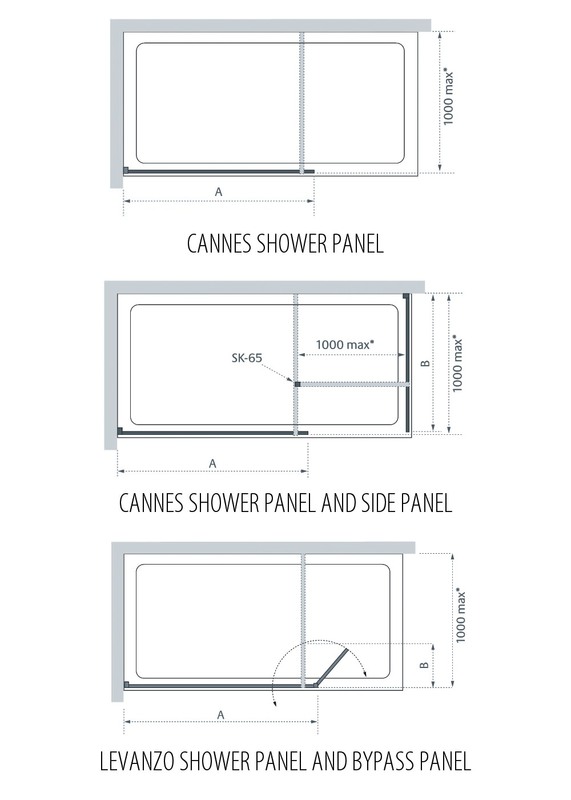 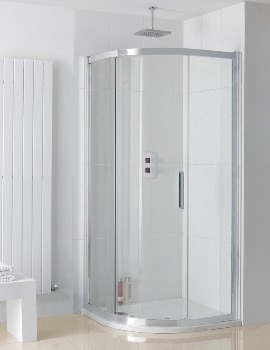 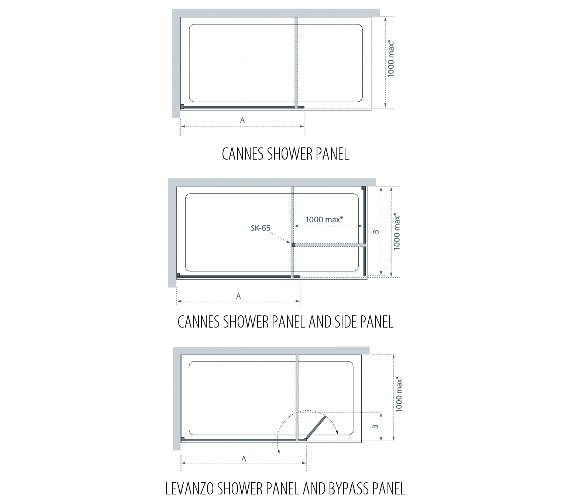 The Lakes Coastline Cannes or Levanzo Walk In Shower Screen is a durable screen that is made out of eight-millimeter thick, toughened glass which can last for years to come with proper care. 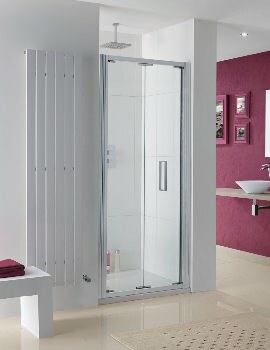 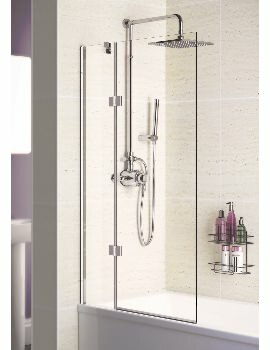 The silver finish frame offers elegance and modernism to your bathroom. 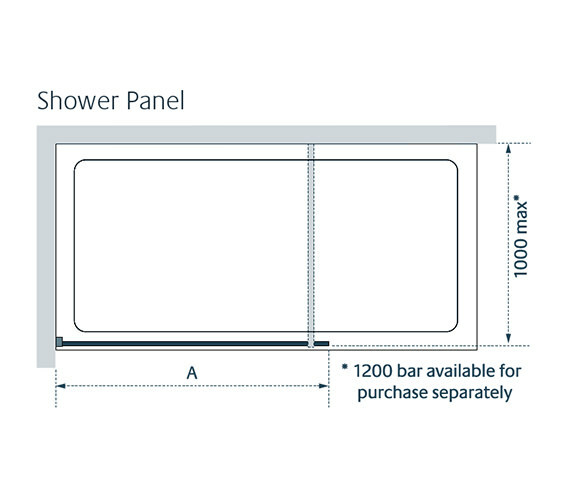 This enclosure measures 800 millimeters in width with the option to adjust it down in size and 2000 millimeters in height. 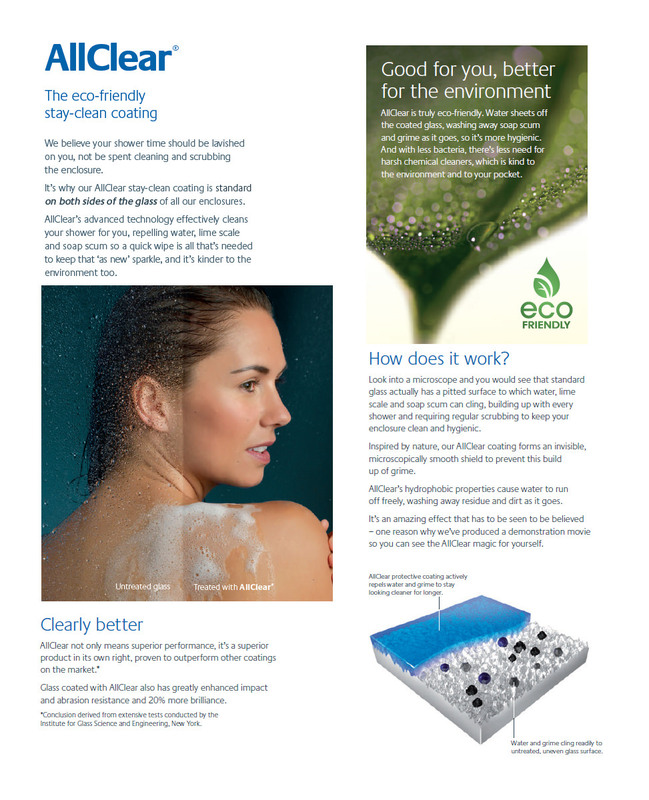 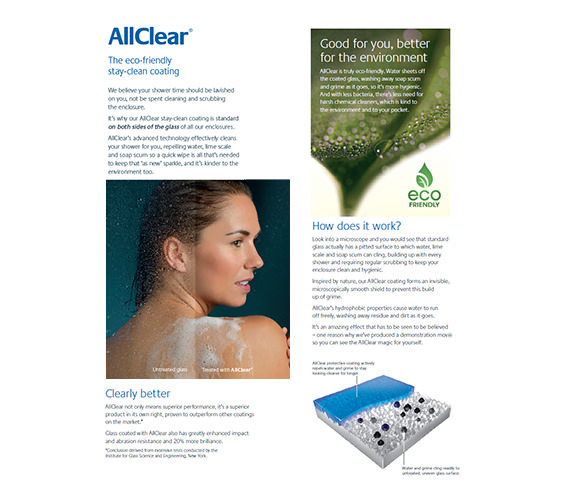 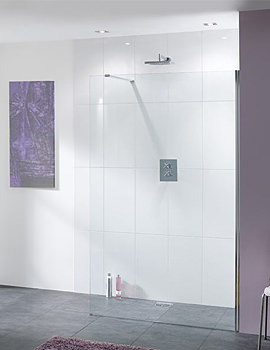 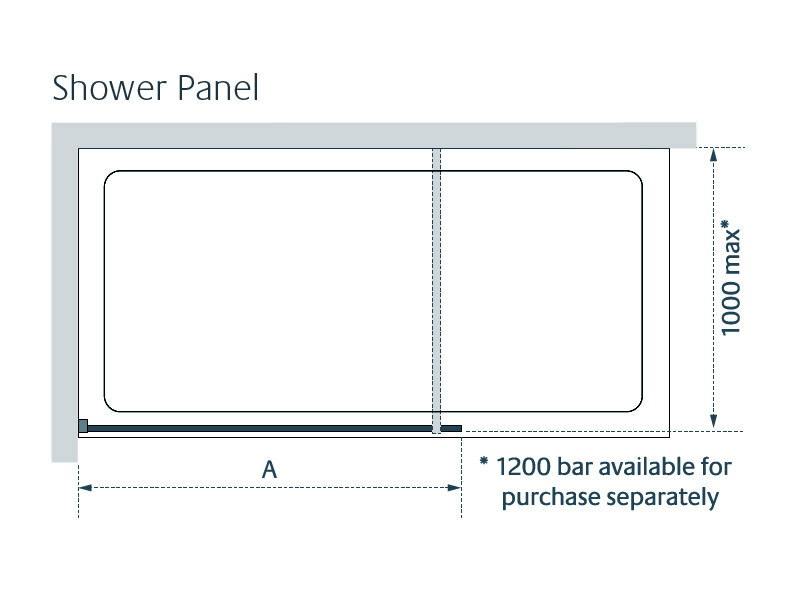 This glass has been coated with AllClear technology that allows it to remain as clean as possible, and it can be used either with a tray or with a wetroom style installation.